Hope you guys had a lot of fun last night all dressed up. I know I have been absent for a minute but I am back now. A lot of things happened during my absence and I can now proudly announce that I have resigned from my job and will be dedicating my time to be a full time blogger and to grow my online business. I have a lot of exciting news coming up, including the launch of a new blog on entrepreneurship, a possibility for a clothing line that will represent all the boss babes and young female entrepreneurs out there. I am also getting a lot of help from my good friends to revamp this blog as well so stay tuned! 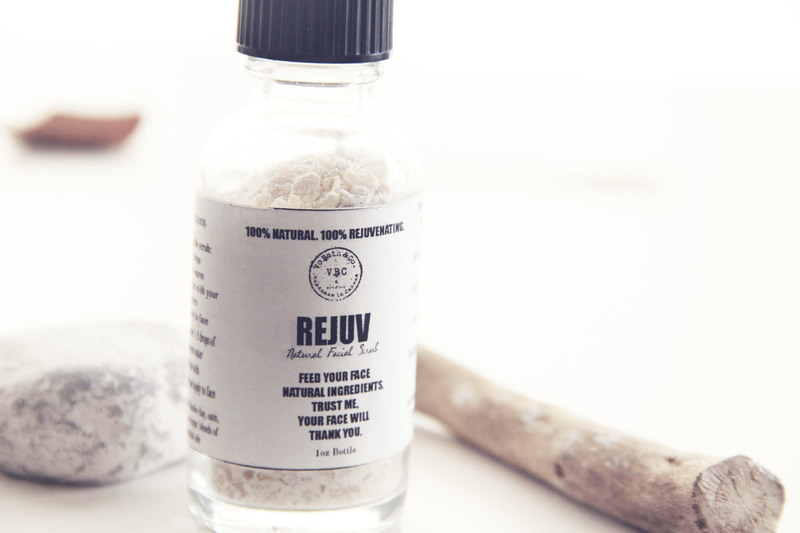 My November’s Favorite this time is this new ReJuv Natural Facial Scrub by VoBath & Co. 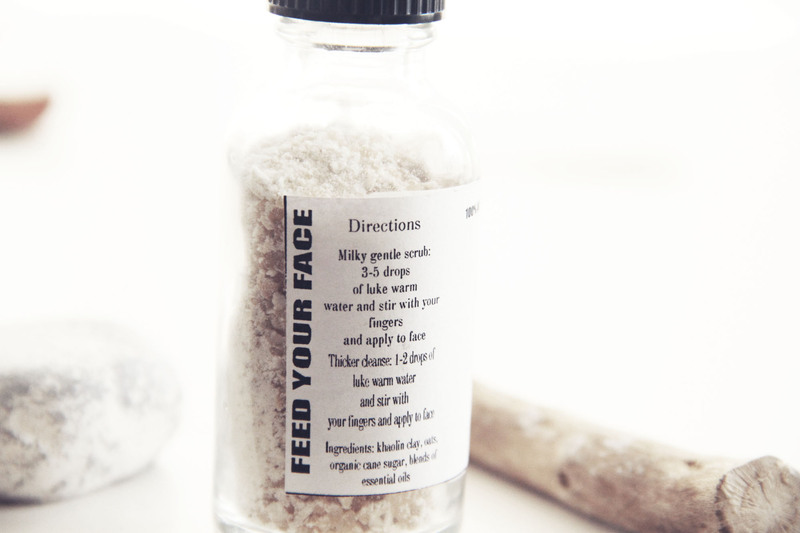 It is 100% natural and is an ideal exfoliator for those of you who have combination to dry skin. Personally, I was already sold on the fact that it is 100% natural with ingredients that we are all familiar with like goat milk, oats, khaolin clay, organic cane sugar and blends of essential oil. This combination gives my skin a really good exfoliation and leaves it clean and soft unlike the tight clean feeling we often get from the regular drug stores skin exfoliator which is perfect for this season. The smell is very gentle to the point where you barely smell anything. This is really good for sensitive skin like mine which can easily be disturbed by chemicals and fragrances.The only cons tho is that I wish the sugar is ground a little smaller so it could exfoliate a little bit better and easy to apply. But overall, I really love this product and I can tell it will be my absolute best friend this winter 🙂 If you have sensitive combination or dry skin, I totally recommend you to add this on your winter skin routine. Have one awesome weekend and stay warm!